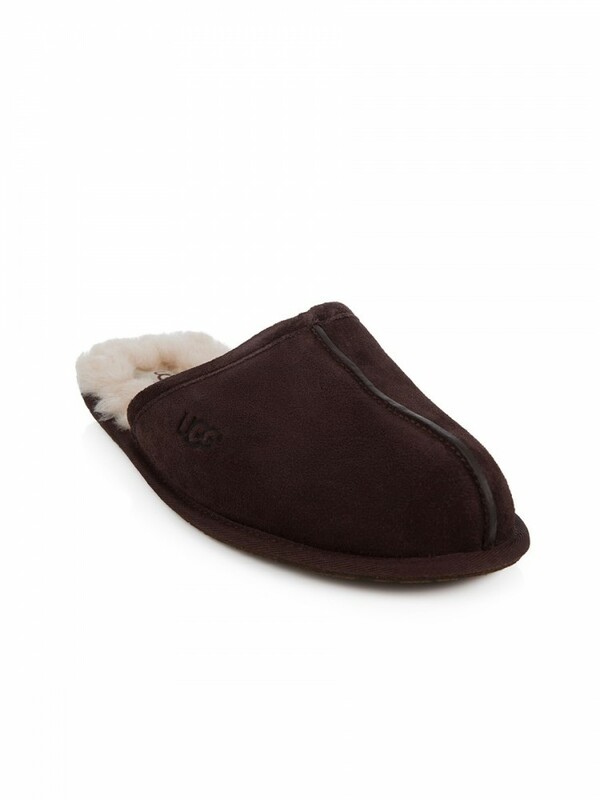 Indulge And Relax with UGG! 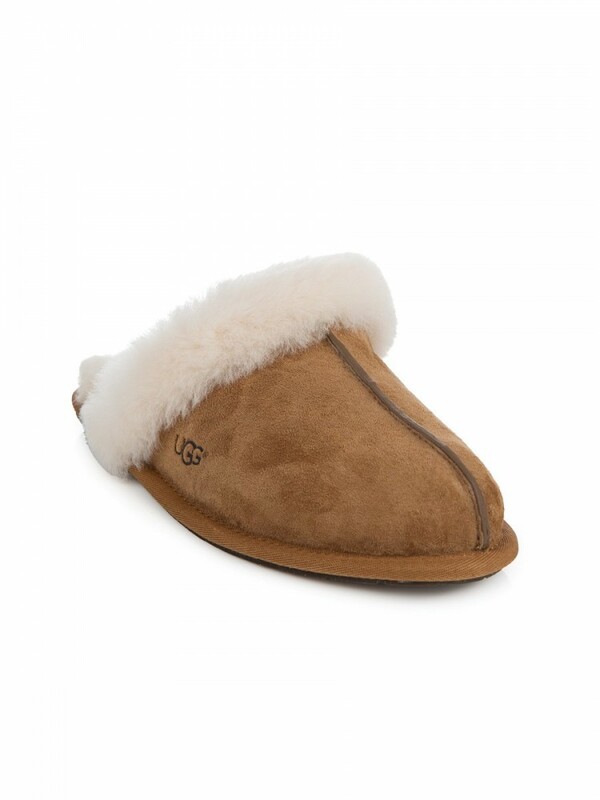 A range of cosy slippers from UGG Australia are lined with Twinface sheepskin and the softest suede with a moisture-wicking interior offering cushioning for your feet. UGG Scuffette II Slippers are the perfect addition to your casual-contemporary footwear collection, ideal for lounging indoors for ultimate comfort. You won’t want to take your feet out. 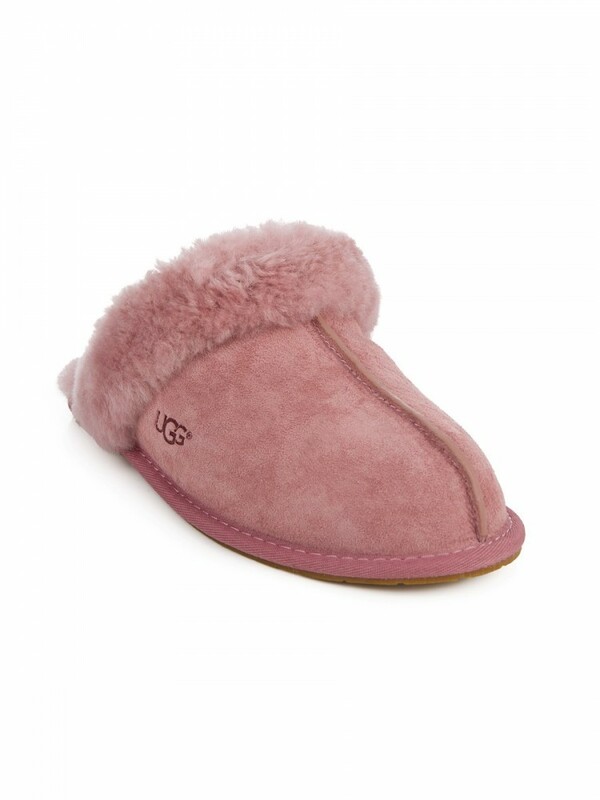 For ladies, who are looking for something cute and girly, UGG Pink Scuffette II Slippers (Zee code: 71829) and UGG Chestnut Scuffette Slipper (73931) will be a great option to check out. 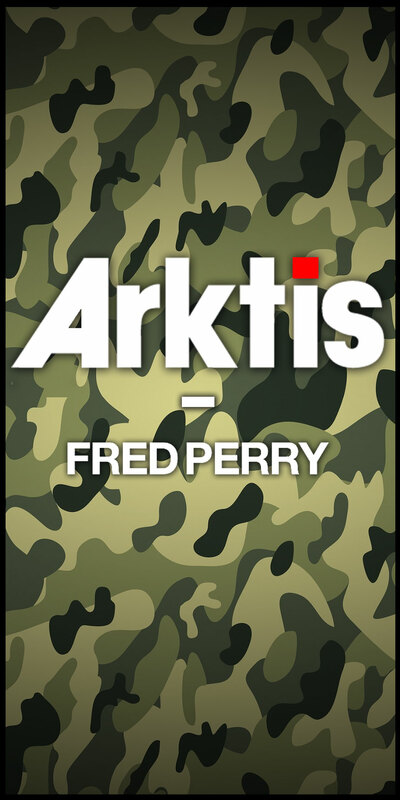 Crafted with soft suede and luxurious sheepskin upper, these are completed with molded rubber soles suitable for indoor or outdoor wear. 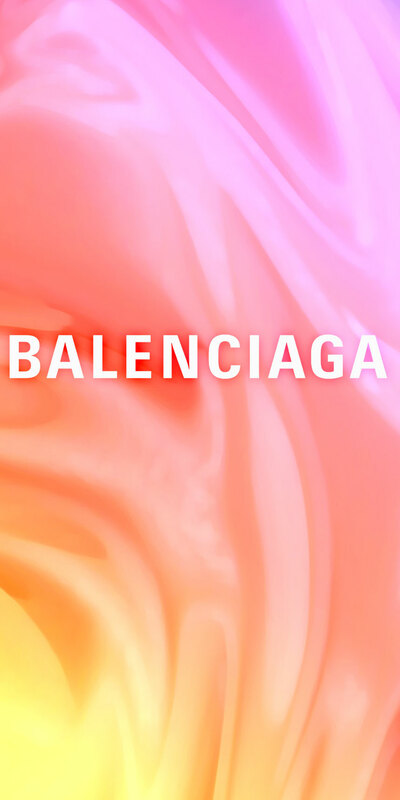 Grab your pair today and get ready to pamper yourself, ladies. For men looking for a subtle yet refined look, we recommend the UGG Australia Brown Scuff Slipper (88396) and UGG Chestnut Ascot Slip-Ons (88402). 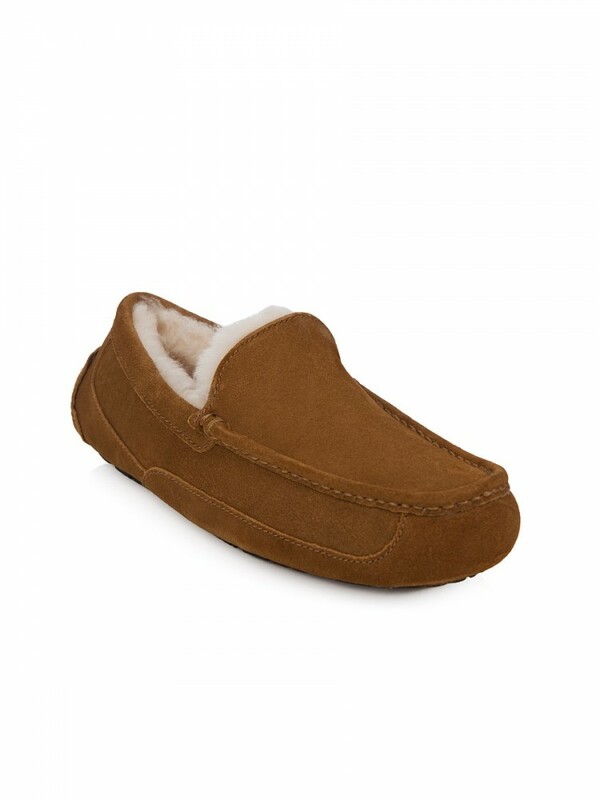 With the dreary cold weather, a cosy pair of UGG slippers will bring warmth and delight to keep your feet toasty.